Home > Uncategorized > Bose SoundSport In-Ear Headphones Only $49.95 + Free Shipping! 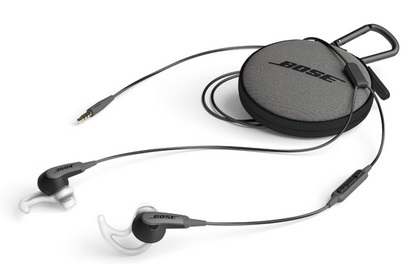 Bose SoundSport In-Ear Headphones Only $49.95 + Free Shipping! February 10, 2019 Comments Off on Bose SoundSport In-Ear Headphones Only $49.95 + Free Shipping! Bose has the SoundSport in-ear headphones marked down to only $49.95 + Free shipping! Moto X4 XT1900-1 32GB Unlocked, Android One, Super Black Smartphone Only $134.99 + Free Shipping (64GB Only $184.99)! Nautica Men’s Non-Iron Tech Classic Fit Spread Collar Solid Dress Shirt Only $16.99 From Amazon!